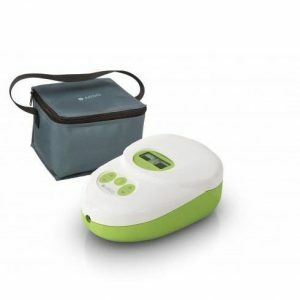 The Carum hospital grade breast pump is a powerful, reliable pump which also features sensitive expressing settings. Designed to meet the varying requirements of mums, the Carum is easy to use with an intuitive digital display for complete flexibility of vacuum and cycles (speed and suction). 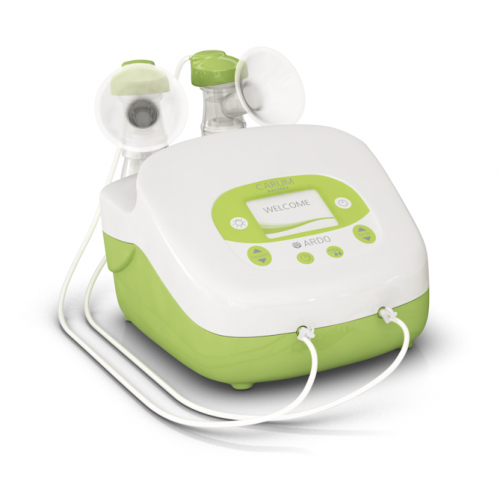 The two different background colours help mums to identify which mode they are in – the cycle mode is amber for stimulating the breasts, and the vacuum mode is green for expressing. The double piston technology in the Carum ensures equal suction for efficient double pumping. At night the dimming function makes it possible to read the display and express in comfort. There is also a handy timer which lets mums know how long they have been stimulating the breast or expressing breast milk, this can be stopped and restarted at any time. The breast pumps are fully cleaned and checked before each hire. The ‘Vacuum Seal’ technology in all Ardo Pump Sets provides a 100% barrier against bacteria and ensures that no breast milk or impurities can enter the connecting tube or pump. This provides reliable protection against contamination of the breast milk and prevents infection. All Ardo breastfeeding products are manufactured in Switzerland from materials that are free from Bisphenol A. Double or Single Express as Desired. 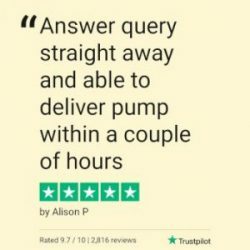 Pump Kit: An Ardo Double Pump Set is required to be purchased when hiring this pump. Please add one to your shopping cart. 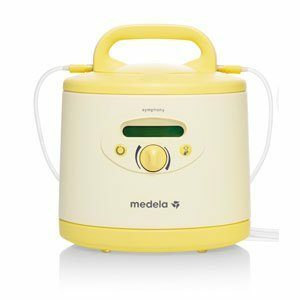 You may be eligible for a rebate for breast pump hire through your private health cover dependent upon your fund. Contact your private health cover directly to enquire. $100 bond applies with all orders. Hire for 1 week, 1 month or 3 months. 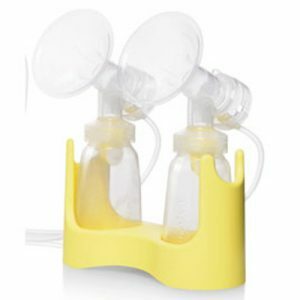 Hiring an Ardo Carum Breast Pump is easy with Hire for Baby Breast Pump hire Service. 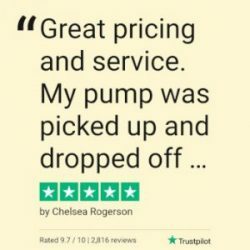 (Please note: A new Double Pump Set must be purchased for $54.95 from us in order to use this pump, see product now).